Following on from his work at Ingimex last year and his success at the Year in Industry Awards, Ciaràn McEvoy is today competing for the Engineering Employers Federation National Manufacturing Student of the Year Award. Having competed in and won the top award in the National Awards for the Year in Industry, Ciaràn will be presenting his project that he undertook while at Ingimex at the EEF training centre in Birmingham and will be in competition with the EEF fourth year apprentices. 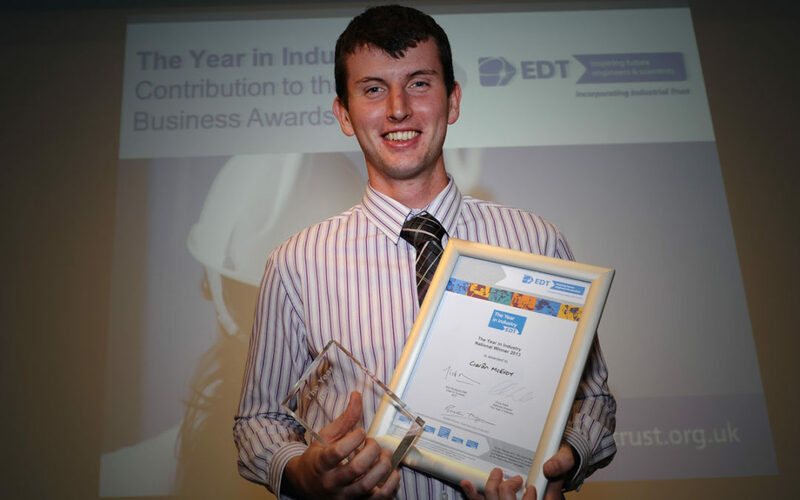 We wish Ciaràn the best of luck and look forward to the announcement and presentation to the winner at the EEF Awards National Gala Dinner to be held in London’s prestigious Connaught Rooms on 30th January.